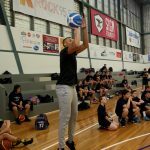 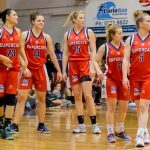 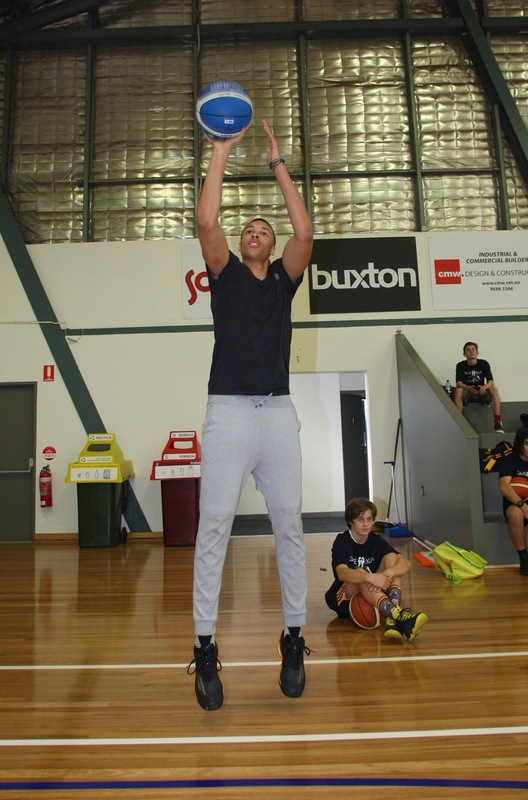 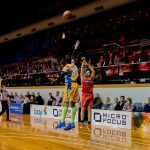 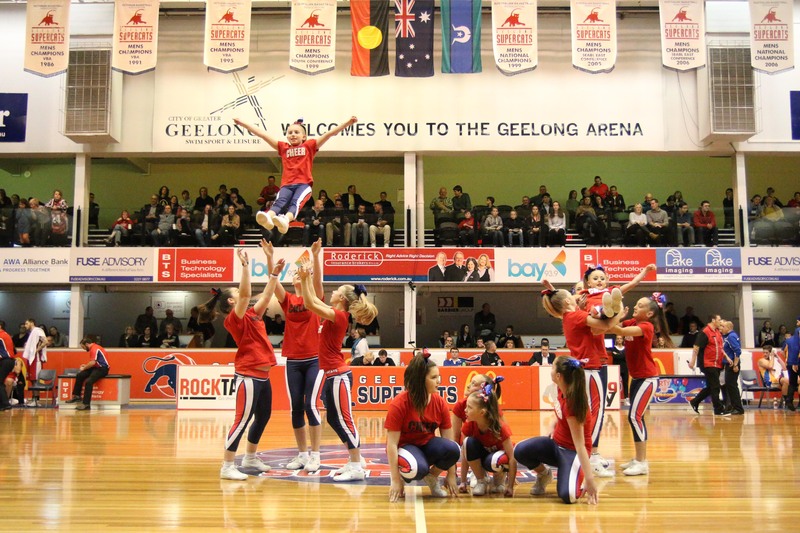 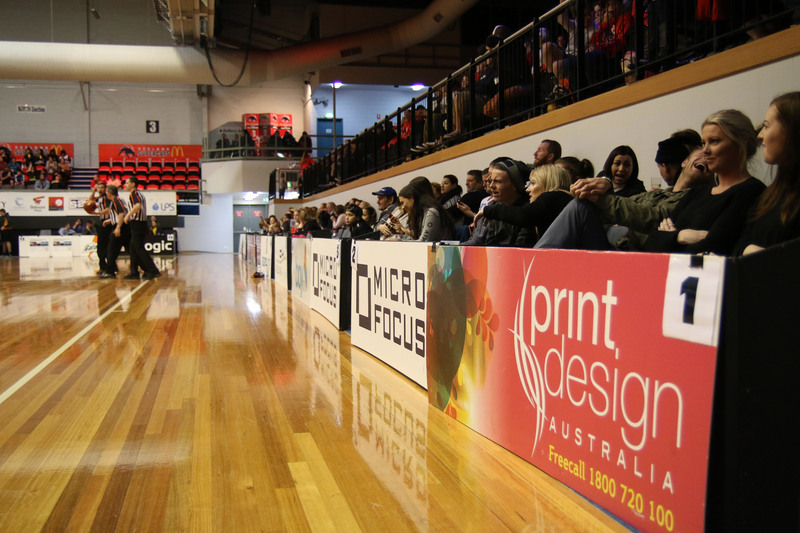 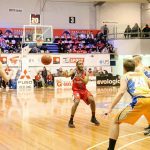 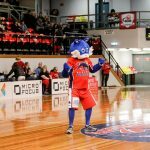 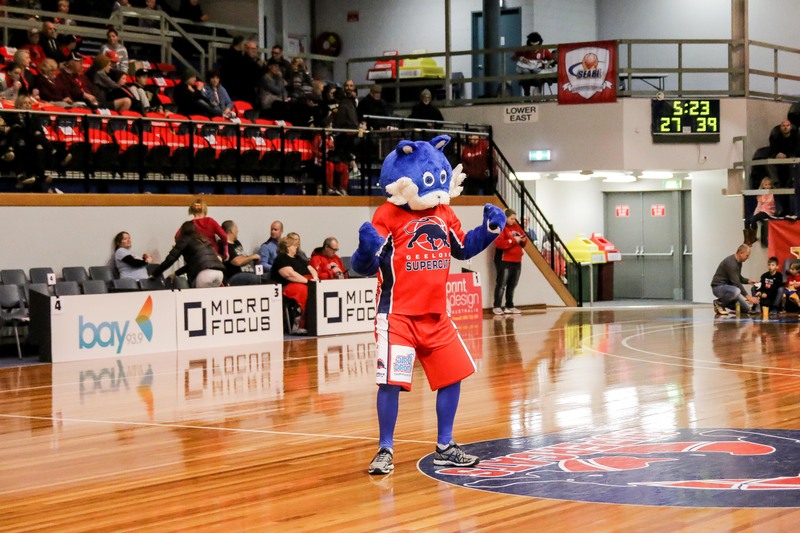 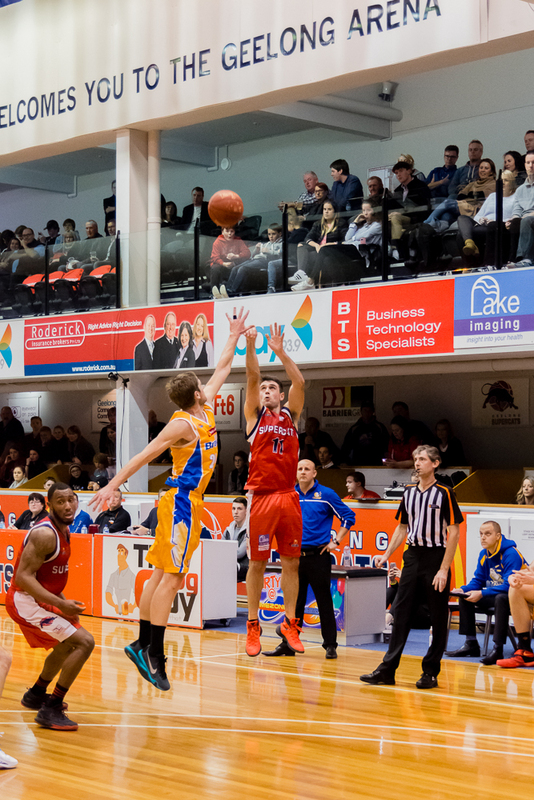 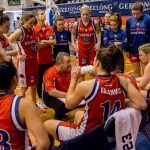 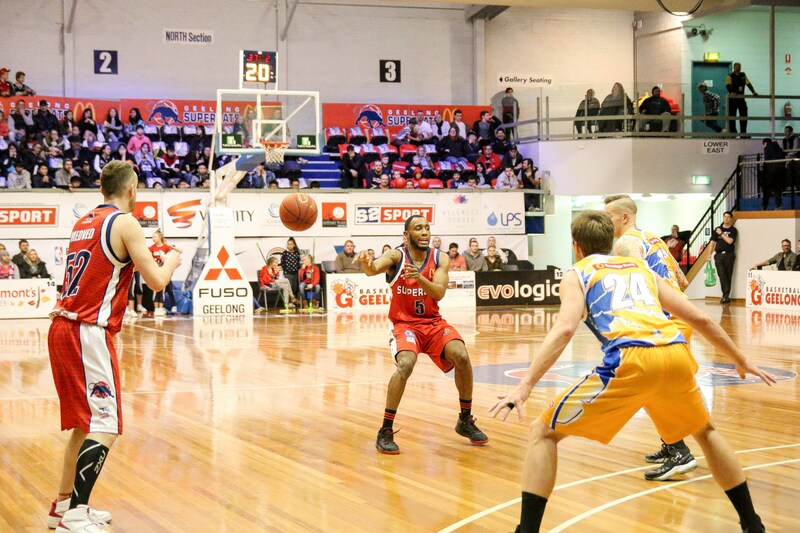 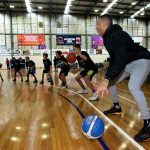 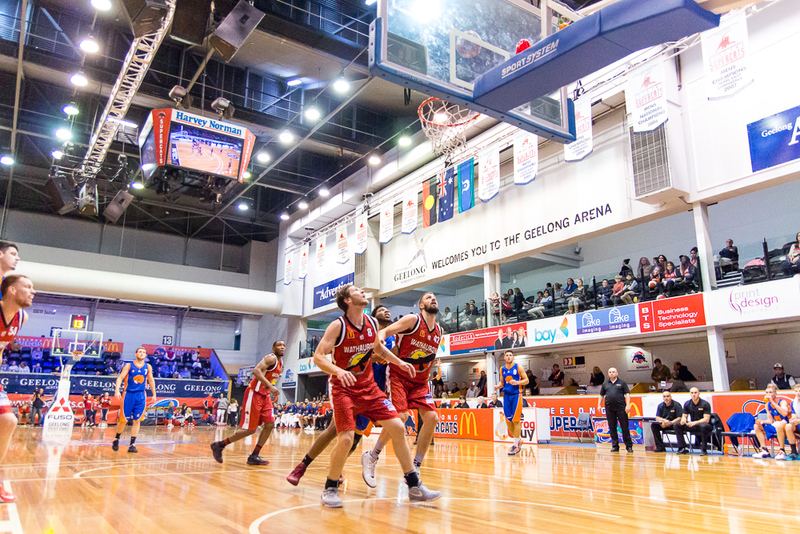 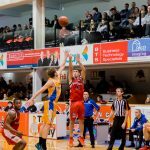 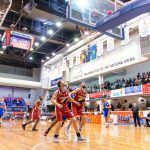 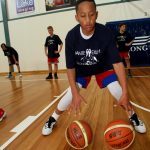 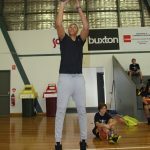 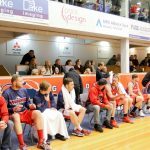 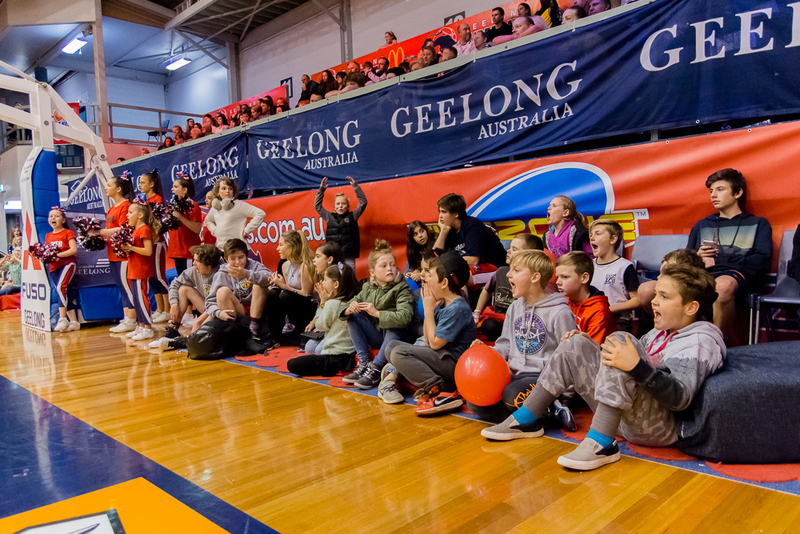 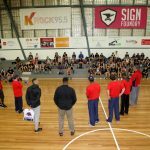 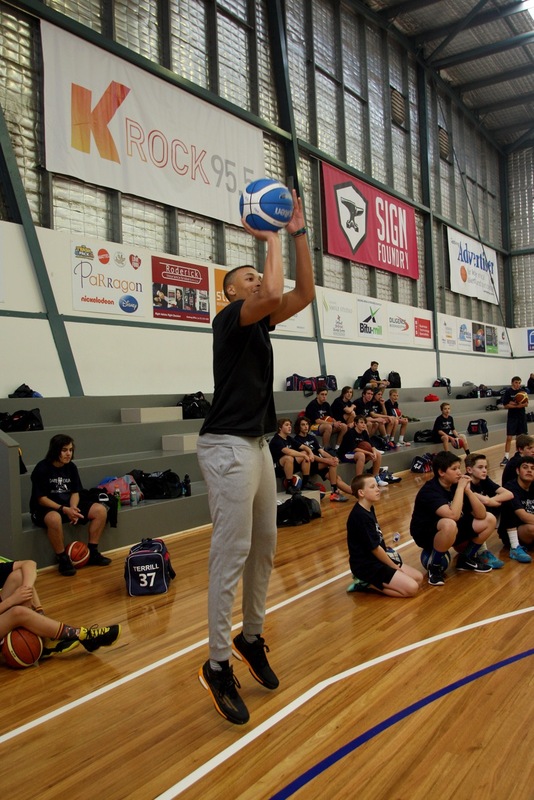 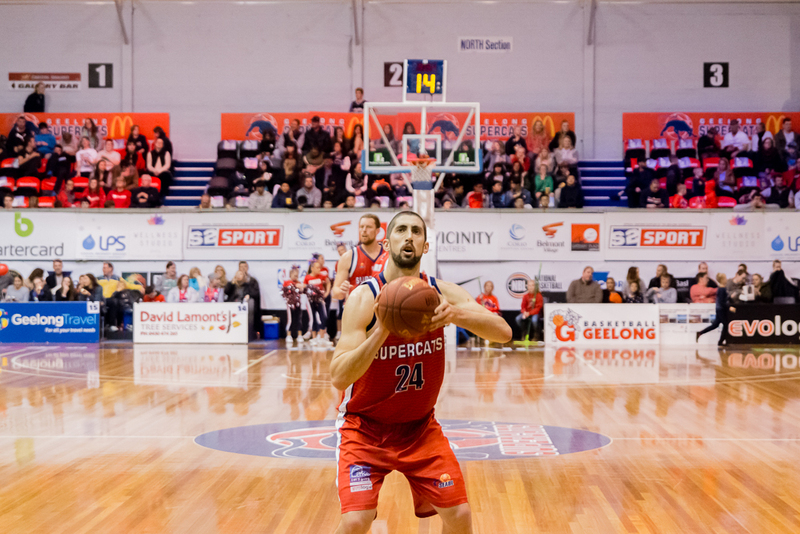 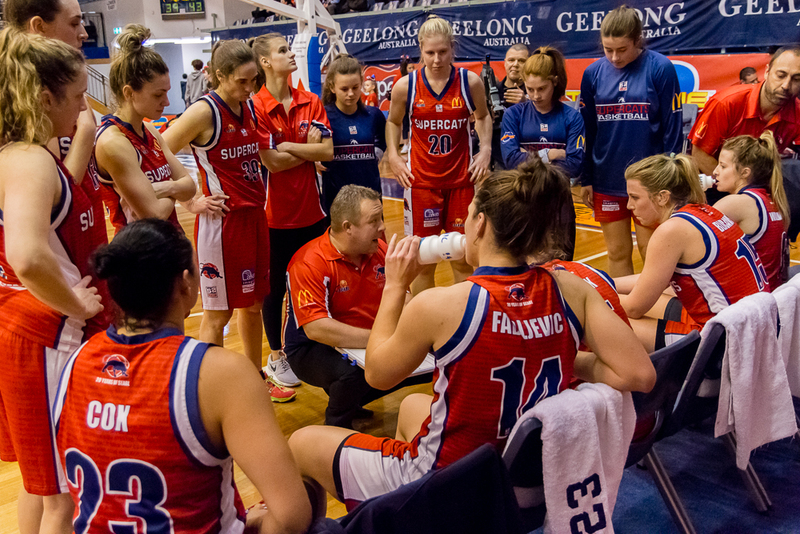 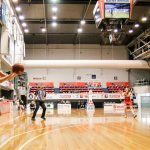 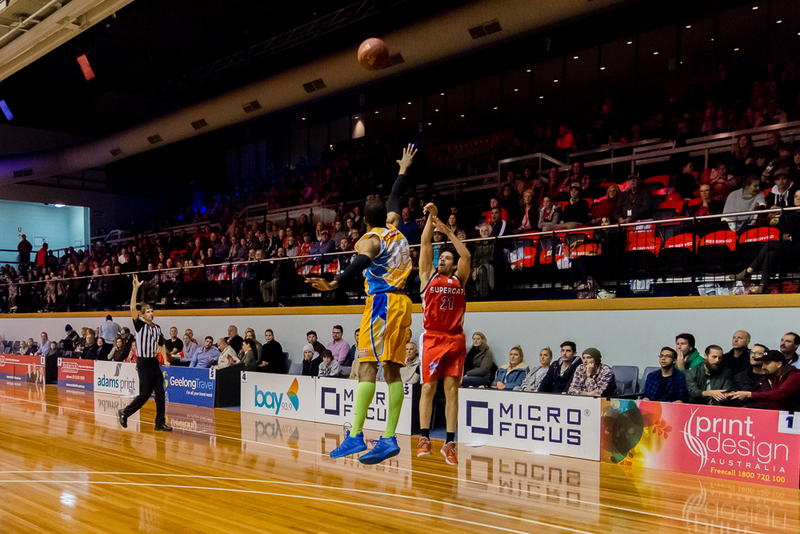 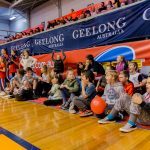 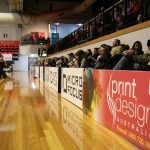 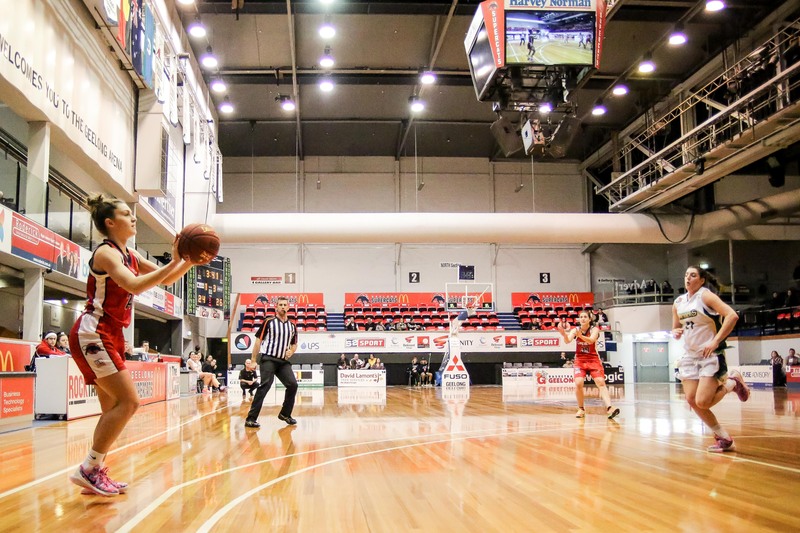 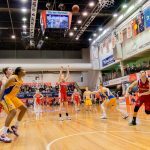 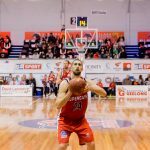 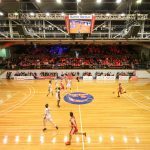 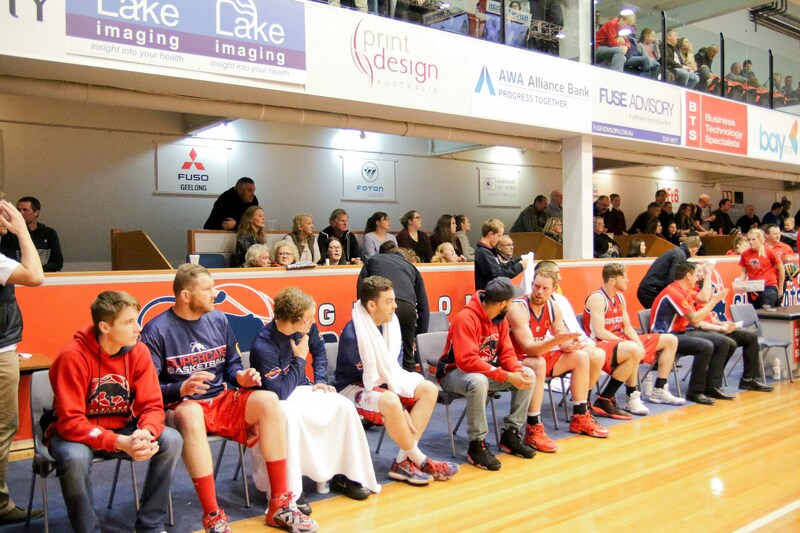 A partnership with the Geelong Supercats enables your brand a 360 activation platform that works to connect your business with our fans and Arena attendees. 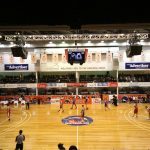 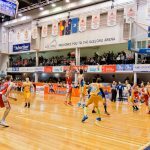 Activation occurs beyond just game nights and signage as it may be fully integrated into community events, digital advertising, media broadcasts, and hospitality to create unique ways of reaching potential clients. 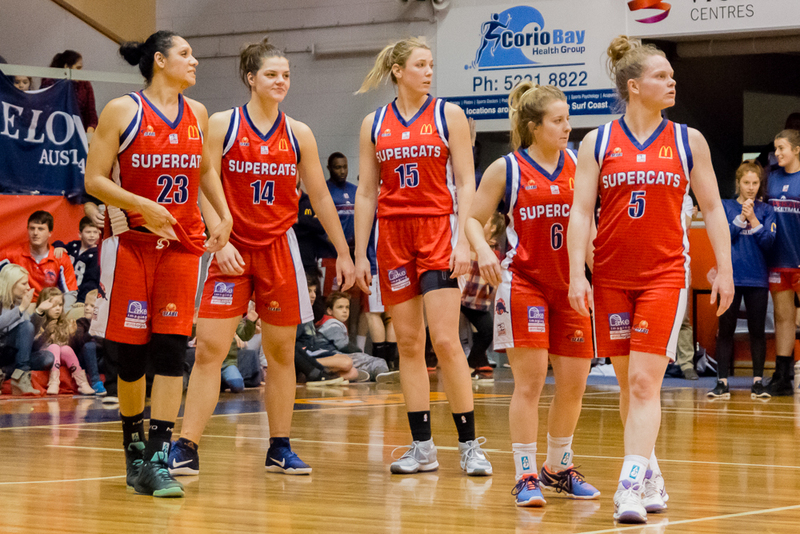 The Supercats relationship can help create a differentiated marketing approach to your traditional advertising by helping you break away from the clutter. 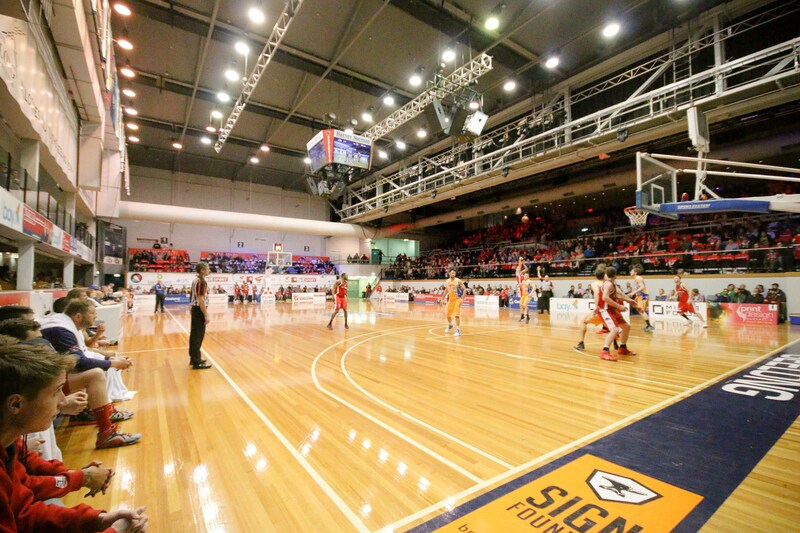 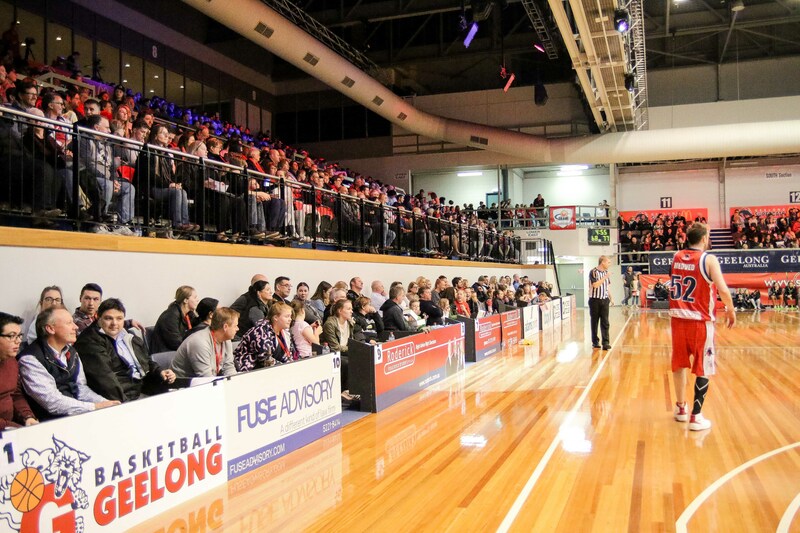 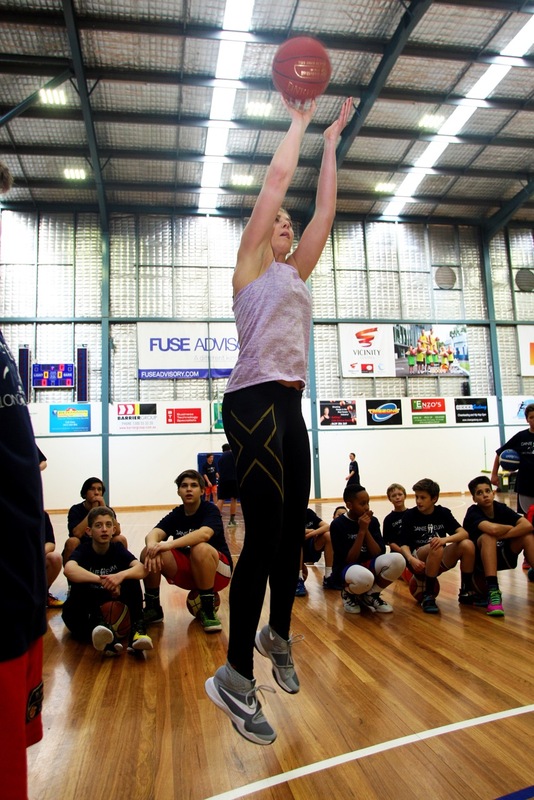 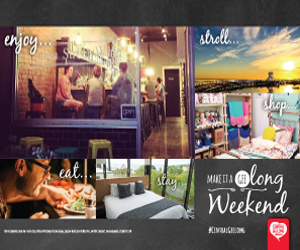 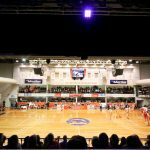 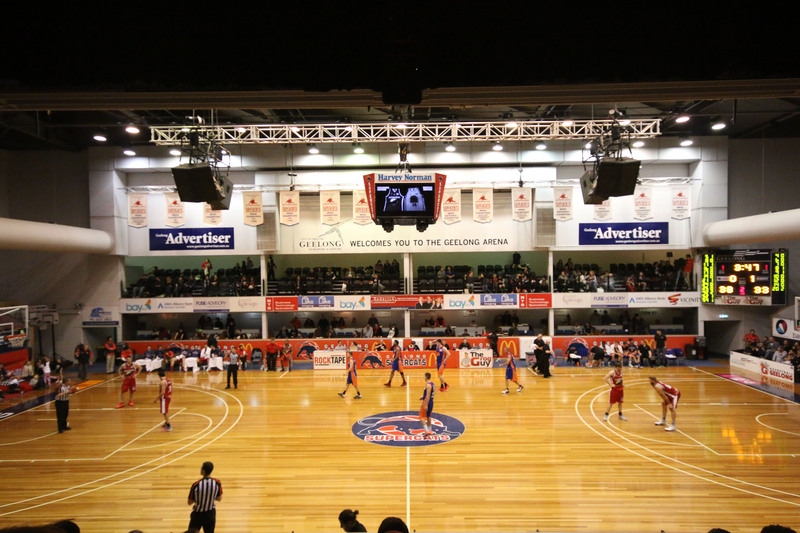 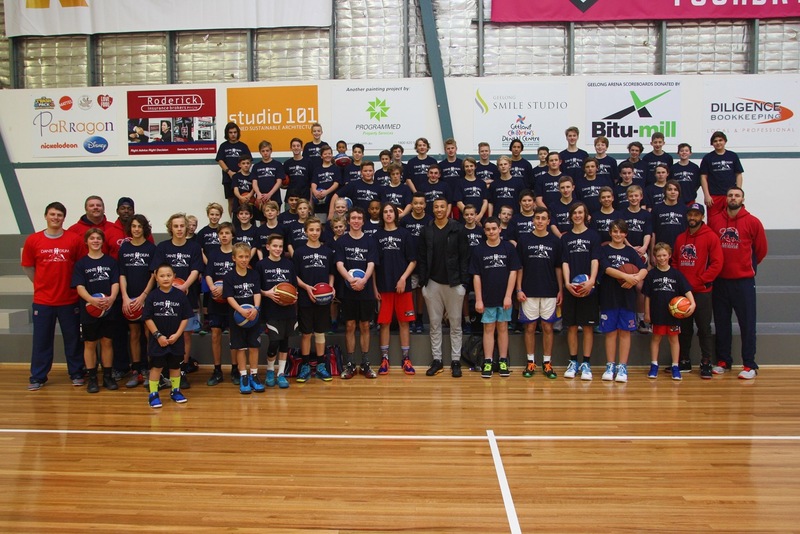 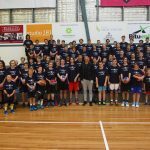 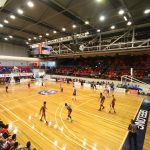 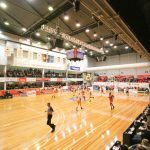 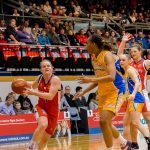 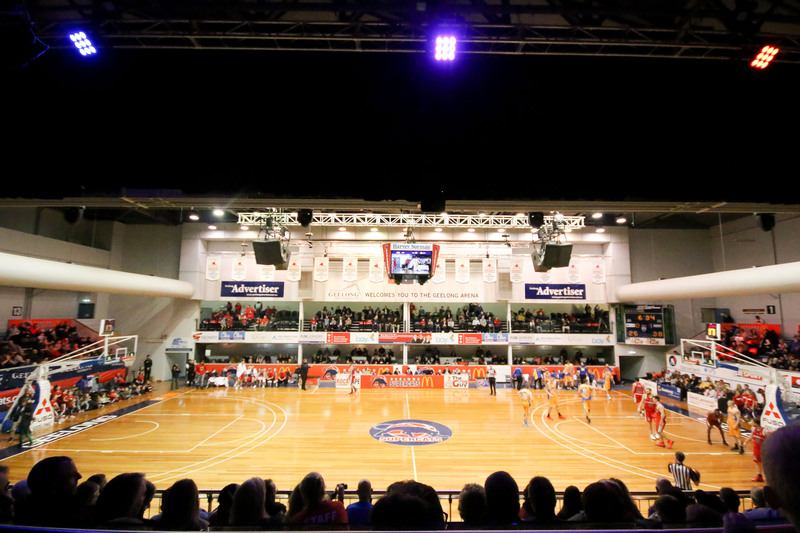 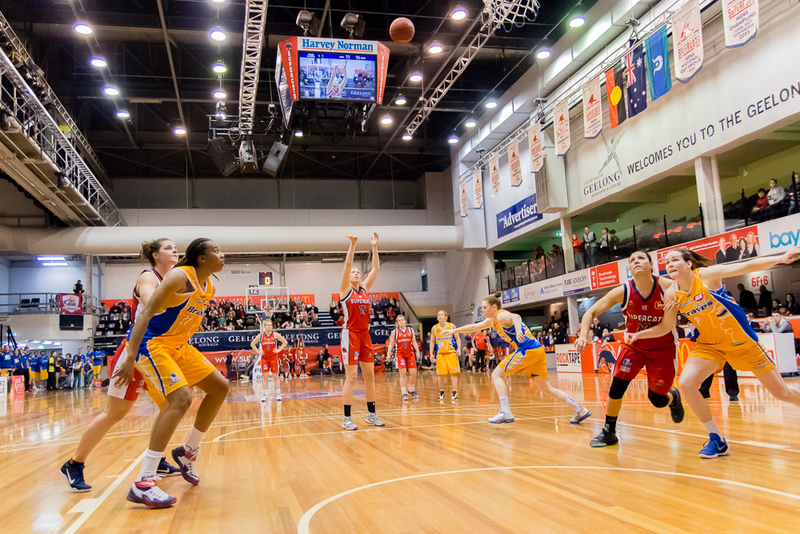 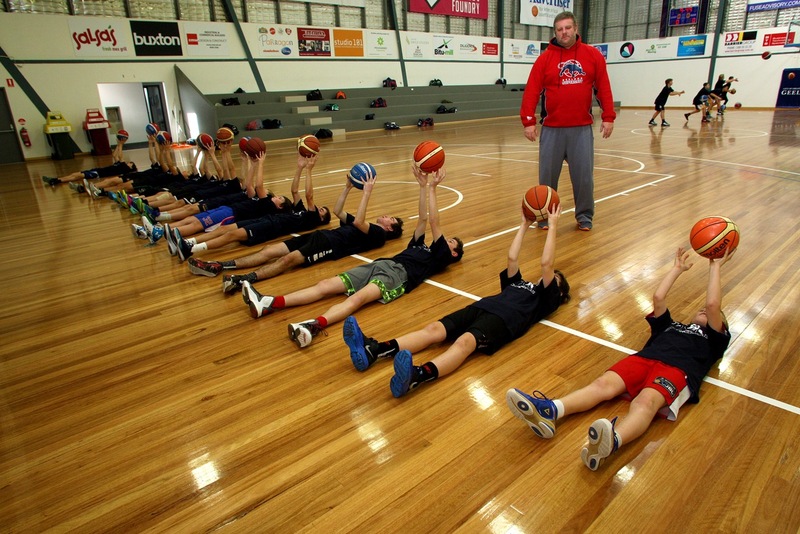 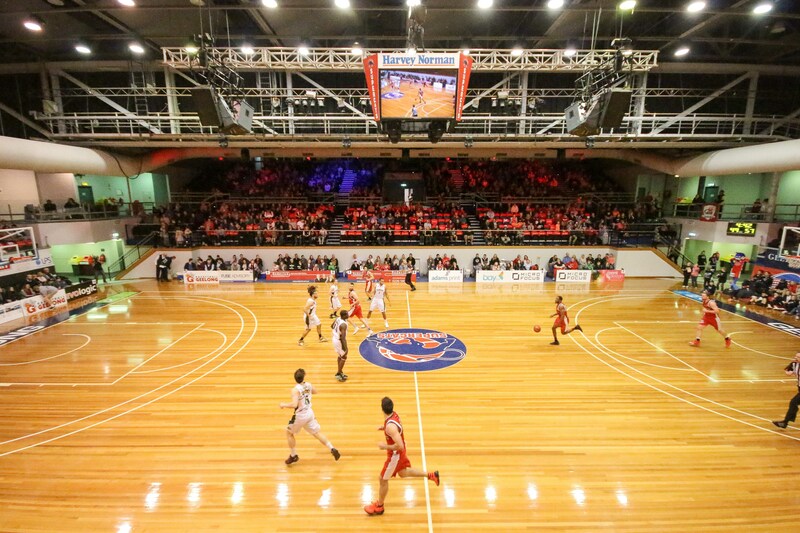 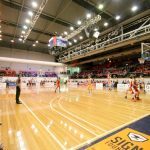 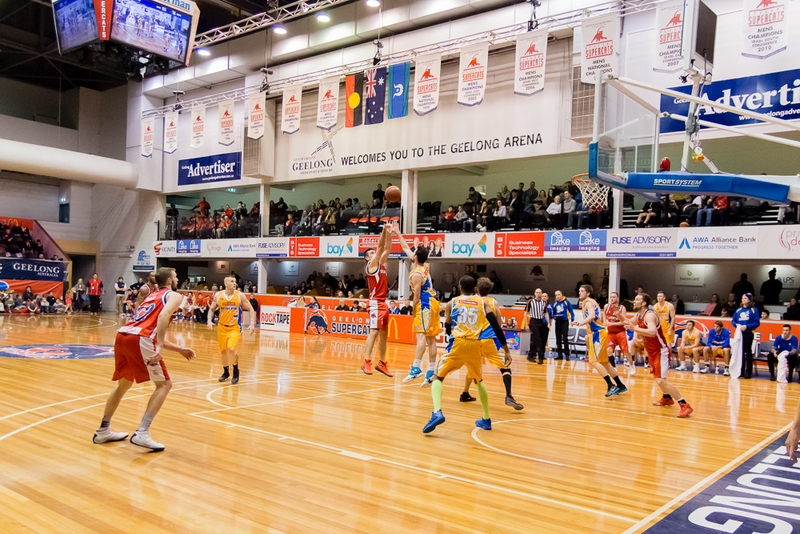 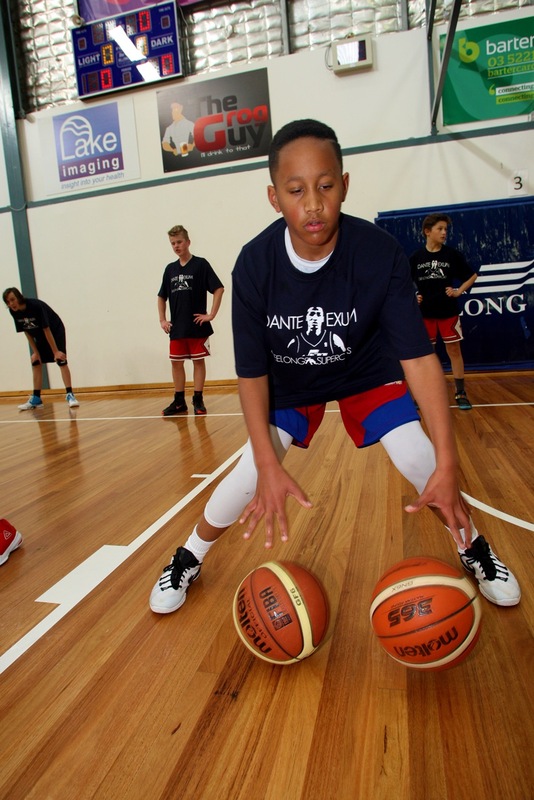 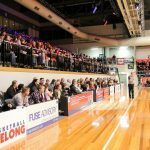 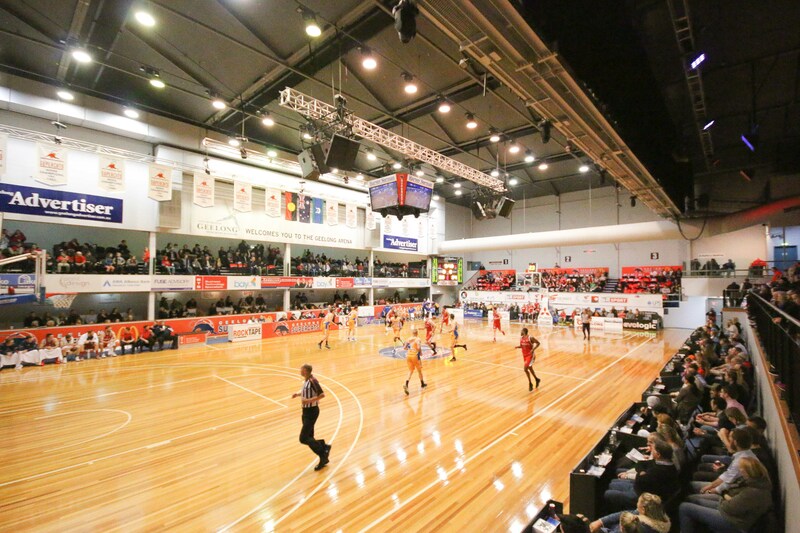 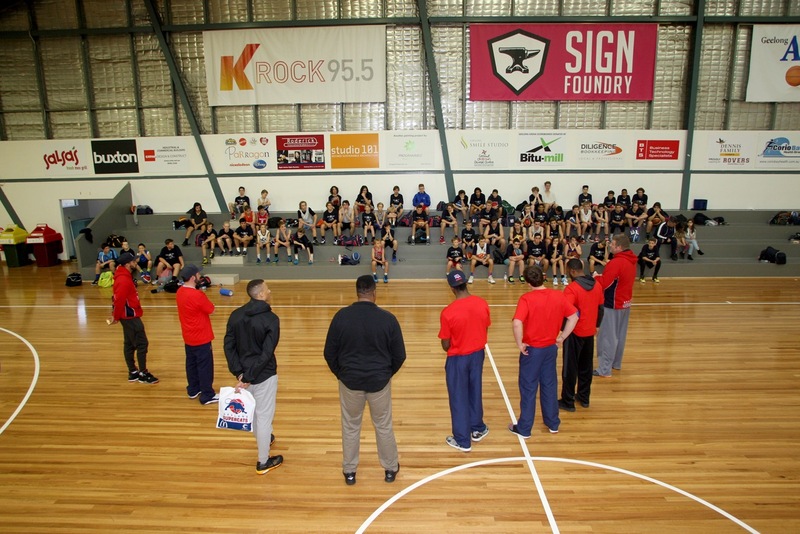 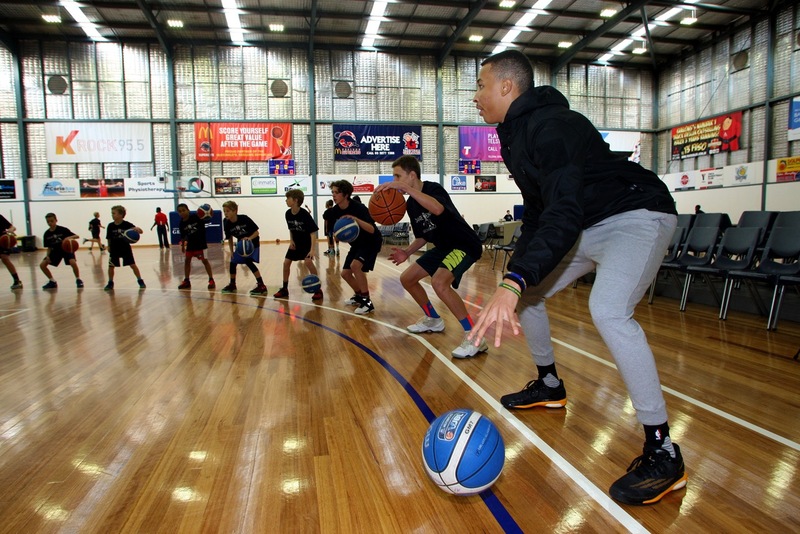 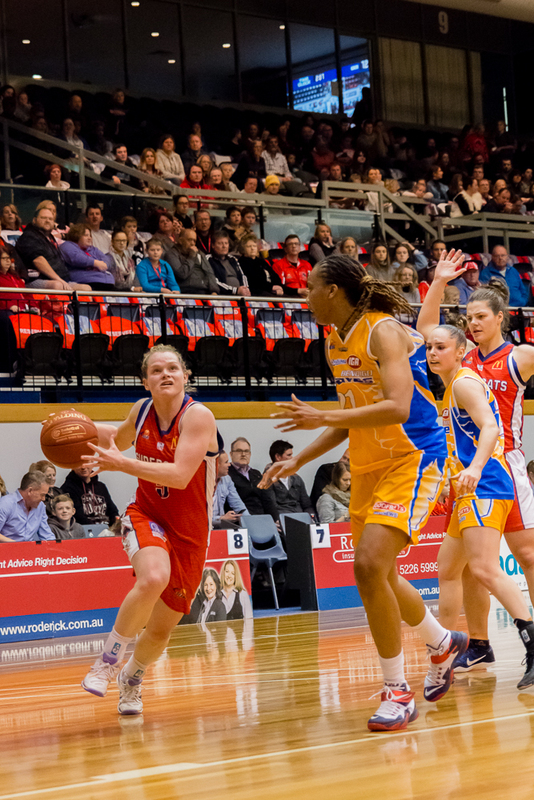 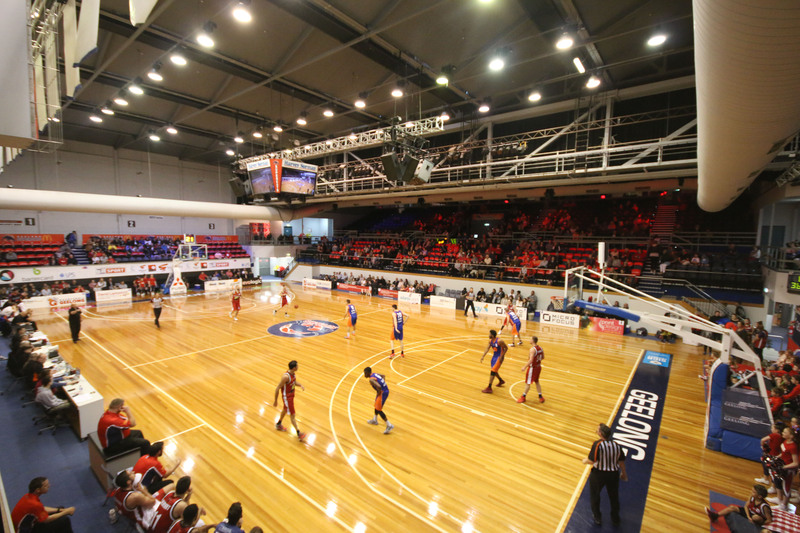 As a corporate partner, you will be a part of every experience inside The Geelong Arena and Arena Annex.